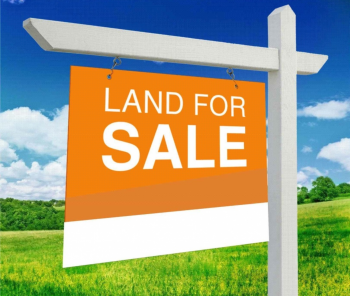 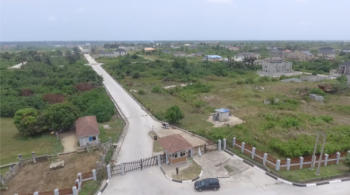 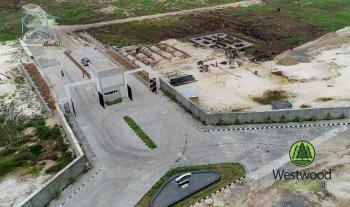 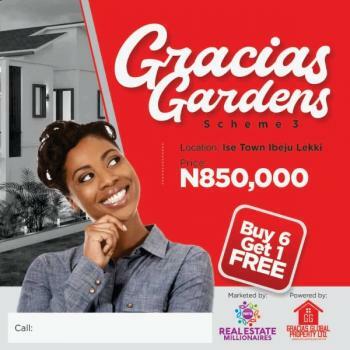 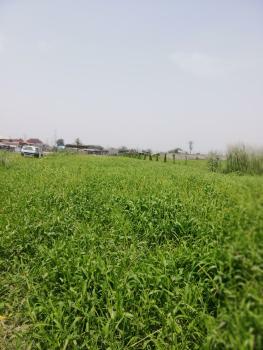 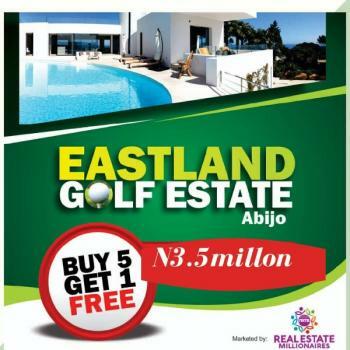 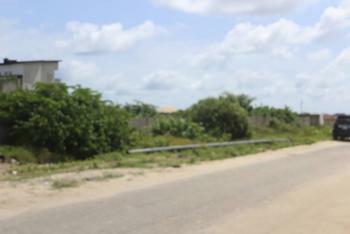 Own a plot of land in Elegant Homes Estate Kaiyetoro Town Ibeju-Lekki close to Eleko Beach and Amen Estate, with the Excision and Registered Survey Owned and developed by KEMCHUTA HOMES LIMITED, with easy accessible and good security, good road network, street lights and other basic amenities upon completion. 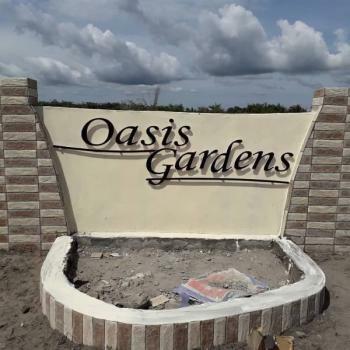 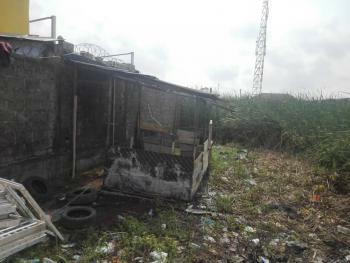 With title of Excision, this property is of close proximity to various reputable educational, recreational and commercial organizations.  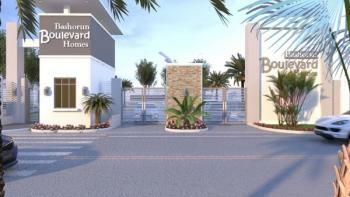 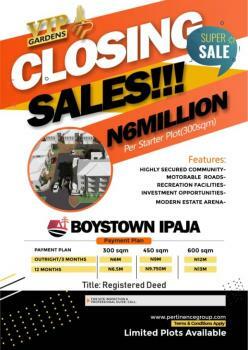 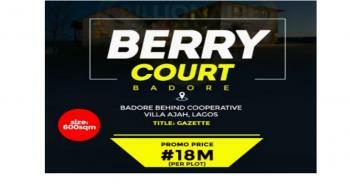 Estate: FRONTIER ESTATE Location: BogijeTitle: C of OSize: 600sqm.Instant Allocation Guaranteed!